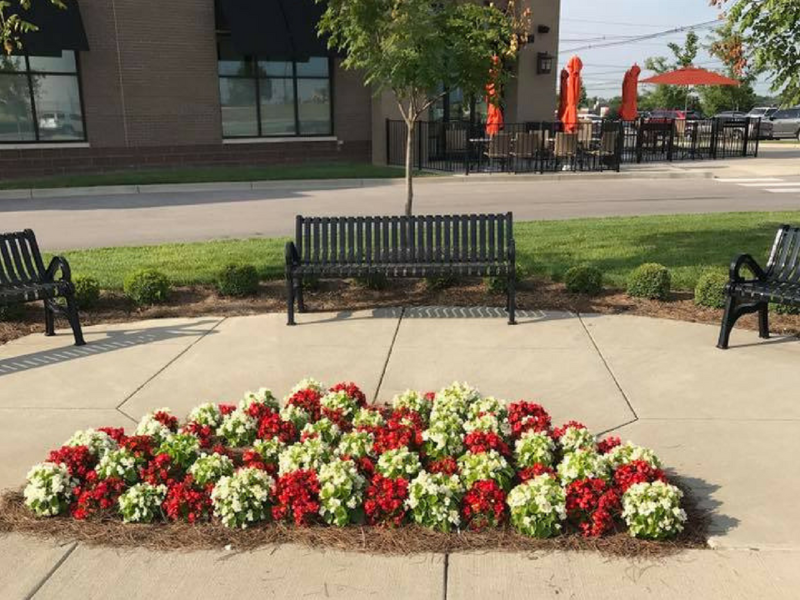 Louisville's Most Trusted Landscaping Company! 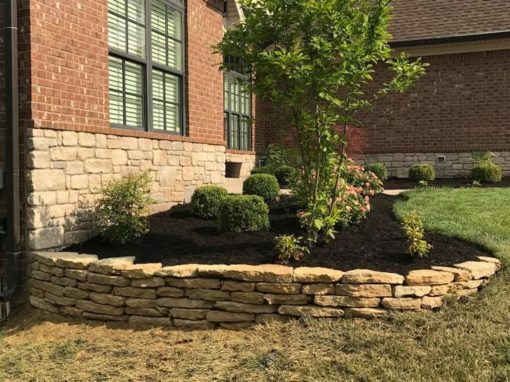 Beautiful Landscaping and Lawn Care Services for Louisville, KY homeowners. Designing a beautiful landscape takes effort and planning. 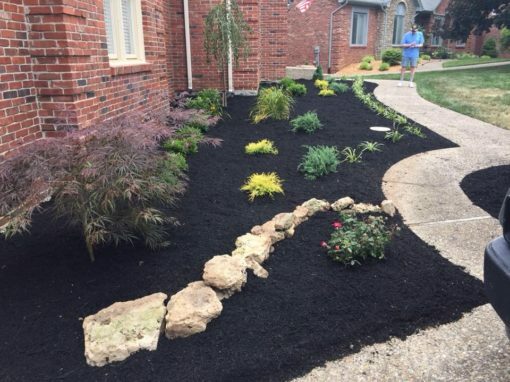 Our crew at Taylor Landscaping can help you find the design that works for you, capturing your preferences and expressing your personality through greenspace. We are trained in horticulture, masonry, and design. We can help you craft an outdoor space that suits your preferences so that your lawn and garden are an extension of your home. Expertise & Consistent Customer Satisfaction. 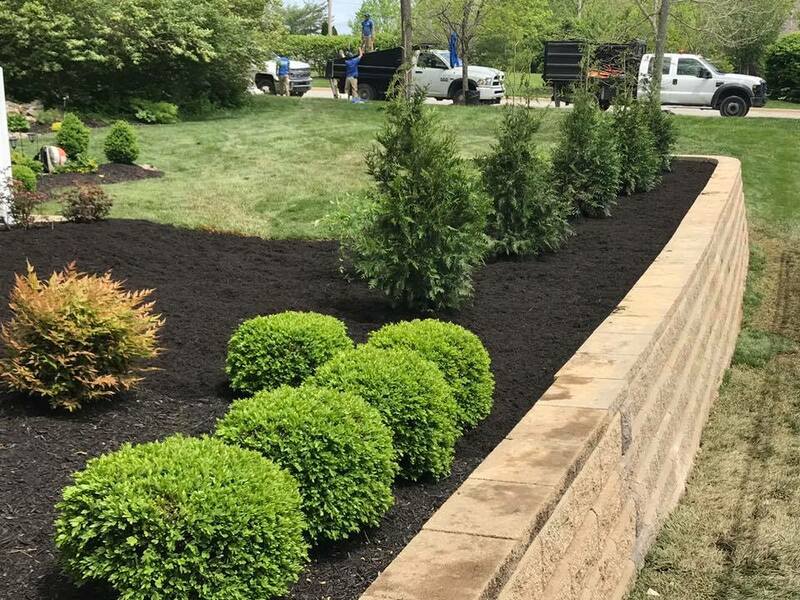 We are proud to offer our commercial customers the top quality and value in commercial landscaping and lawn care services. Are you a business looking to keep your property appearing its best at all times? Or are you looking to upgrade your premises to reflect the quality and personality of your business? 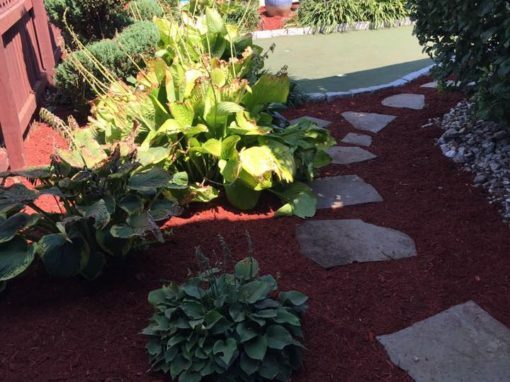 You can trust the grounds care specialists from Taylor Landscaping to get the job done right the first time. Trees are also beautiful and can increase a property’s value by 14%. However, in order for such plants to thrive, they must be well taken care of. 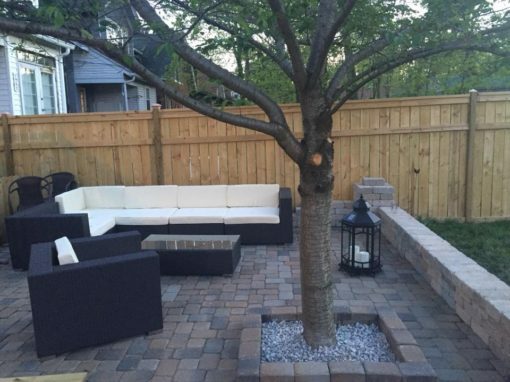 Taylor Landscaping has extensive experience treating trees. Whether they need to be trimmed, pruned, or fully removed, trust our grounds care specialists to get the job done! 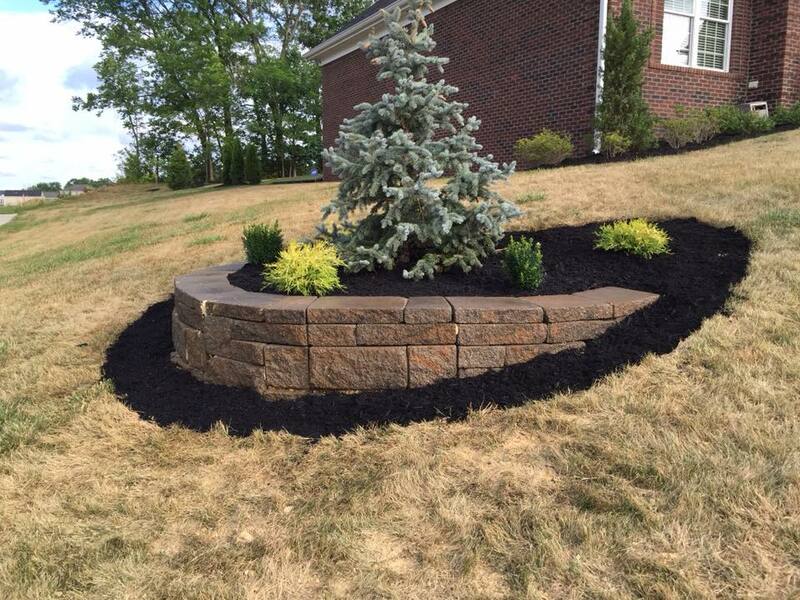 Taylor Landscaping has been serving Louisville for 8 years, but owner Josh Taylor has over 17 years experience. From landscape design, hardscapes, tree work, maintenance and more. Our professional team can do it all. Taylor Landscaping uses the most reliable equipment and materials to make sure that your home or workplace appears professional and clean. We strive to build personal relationships with our residential customers, business owners and property investors. Taylor Landscaping is family owned and operated, and we take pride in being dependable, prompt and trustworthy.